Please visit our Open House at 2660 6TH AVE W in Vancouver. Kitsilano Half Duplex loc in quiet conv location. This 2 bdrm plus open den home has been beaut maint and it shows. Wide open concept Living, Dining & Kitchen looks out towards tree lined street. Ideal floor plan for entertaining. GraniteCounters, Bamboo Flooring and Gas FPlace. 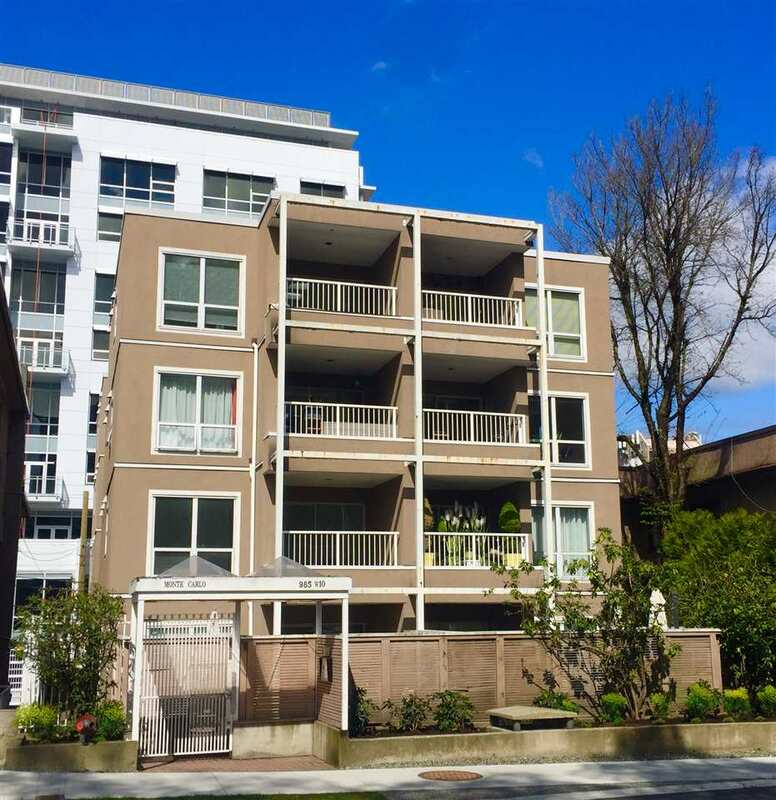 The upper level has 2 bdrms with open den / office opening to a quiet sunny Roof Deck! The home has a 2 yr new roof. 1 car garage, huge crawl space for storage and 2 add'l tandem parking at the front. This home is a winner! Public open Sat March 24, 12-1:30pm.